Backpack in style at Nomads Auckland Backpackers Hostel. 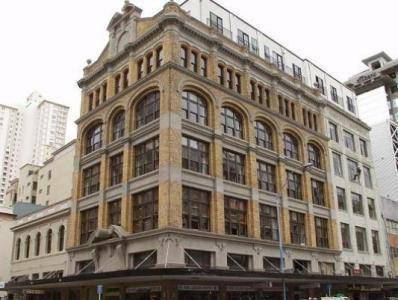 Nomads Auckland Hostel is located in a beautiful historic building in downtown Auckland; near everything you need for your stay in this fantastic city. 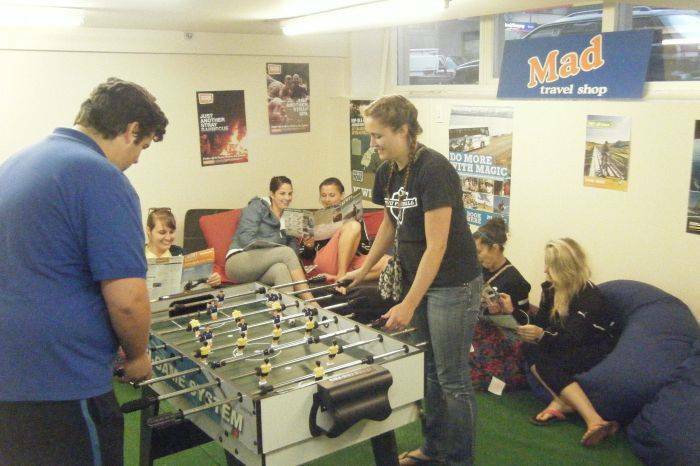 Come stay at this stylish, up market hostel in the central city for as little as $19!! Clean and great facilities, with a friendly atmosphere and crew who will cater to your every whim! Our travel staff hand picked to ensure you will have a trip to remember! 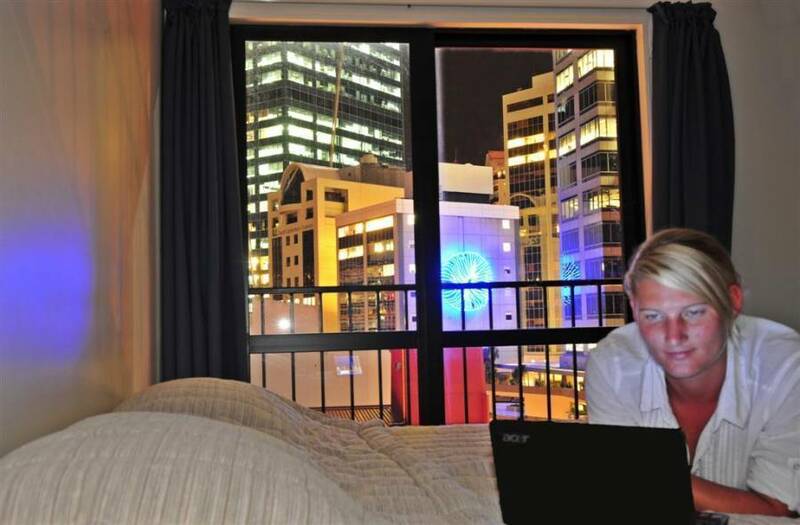 Located close to Vector Arena, Skytower, Viaduct Harbour, train station and all the downtown shops, Nomads Auckland is the perfect place to stay in Auckland. Facilities include 24 hour reception, Global Gossip internet and WI-FI, female only dorms and a rooftop kitchen with panoramic views of the city and harbour. Chill out in our FREE sauna and rooftop spa then head to Habana Joe's Bar to meet travellers from all over the world. We look forward to seeing you on your arrival!!! The Airbus departs from the International and Domestic Terminals every 15 minutes and will drop you on Queen Street - minutes walk to the hostel. Show your backpacker card for a discount. The super shuttle leaves from both terminals and drops you outside our door and is a better option for groups as the more people the cheaper the deal. If driving from the airport follow the South Western Motorway to the end then continue straight until Hayr Road on the right that leads onto Mount Eden Road. Follow Mount Eden Road for 20 minutes then take a right onto Symonds Street, first left onto Karangahape (K) Road and first right onto Queen Street. Follow the street until the last street on right which has a Bank of New Zealand before the turn off. You are now on Fort Street and we are on the left hand side.